Milk received a 2016 BAFTA Television Craft Award nomination for the visual effects for Doctor Who series nine. The first episode entitled “The Magician’s Apprentice” aired on 19th September 2015. 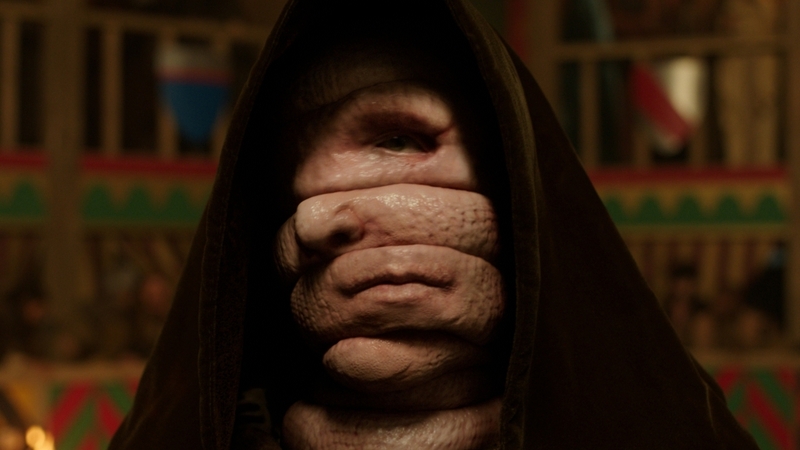 The visual effects included a full CG animated albino snake-like character named Sarf, spooky CG hands and a full CG environment to represent Skaro, the Dalek city. Milk received a 2016 BAFTA Television Craft Award nomination and a 2016 BAFTA Cymru Award for the visual effects for the much-anticipated Doctor Who series nine. The first episode entitled “The Magician’s Apprentice” aired on 19th September 2015. 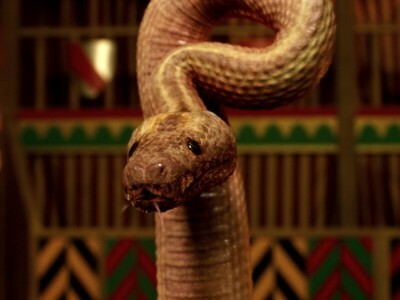 Milk was briefed to create a full CG animated albino snake-like character named Sarf. The main challenge was to create a digital take over from the static prosthetic version of Sarf which was filmed on set. 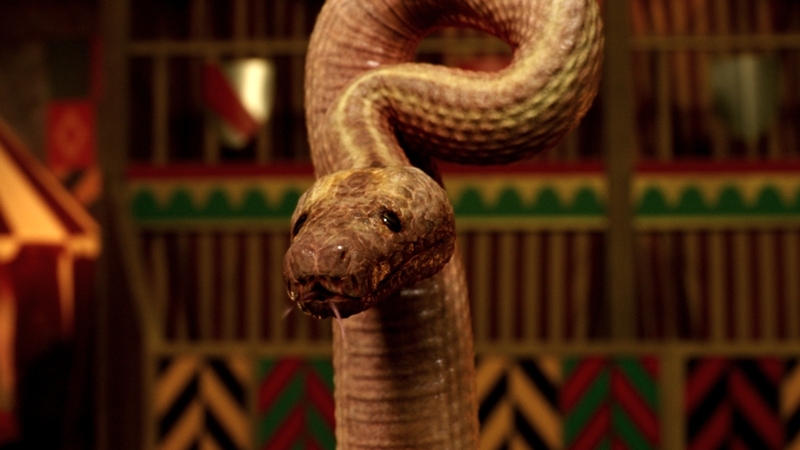 Milk then had to animate Sarf’s face unravelling, to reveal that he is entirely composed of snakes. Milk tackled this challenge by photo-scanning the prosthetic Sarf to create an exact match in CG and enable us to seamlessly take over. To create the unravelling effect Milk projected the prosthetic plate on to the matching geometry and animated the snake coils while dissolving from the projected plate to the CG unravelling face. 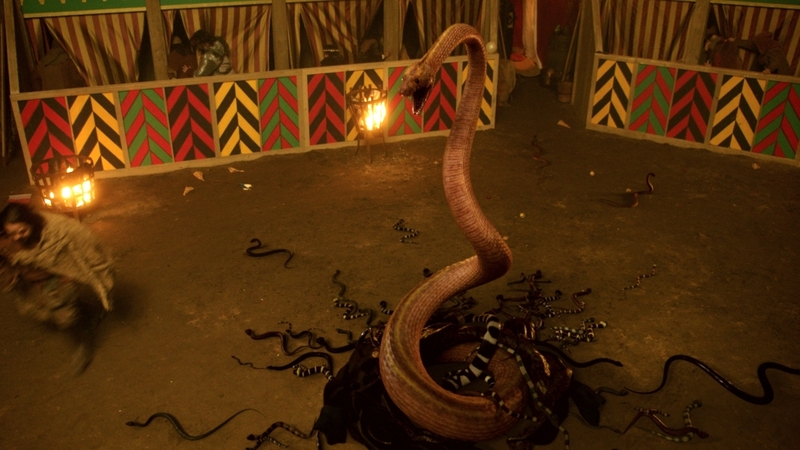 The snake’s body reveal was mainly CG; Milk only kept the background plate. 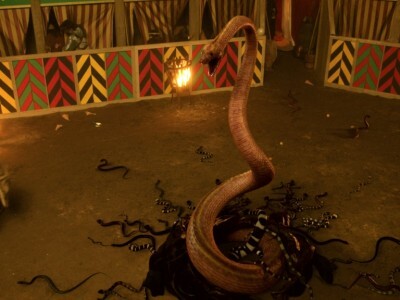 The main snake was animated while the cloak and falling snakes were cloth and fx simulations to show a dramatic mass of writhing snakes. Milk created the lip sync required for when Sarf speaks. The challenge was to retain Sarf’s malevolence and avoid a ‘cartoony’ look. Milk created a few lip-sync variations to get the look right, which allowed the director, Hettie McDonald, to opt for a subtle but visible look. Milk designed and created a full CG environment to represent Skaro, the Dalek city. We catch a glimpse of the city in episode one. Milk built the city asset as a 3D asset created in Cinema 4D, which allowed fly over and fly through shots and it was used later to establish Skaro geography. Milk created concept designs based on vintage Doctor Who comics from the 1960s. 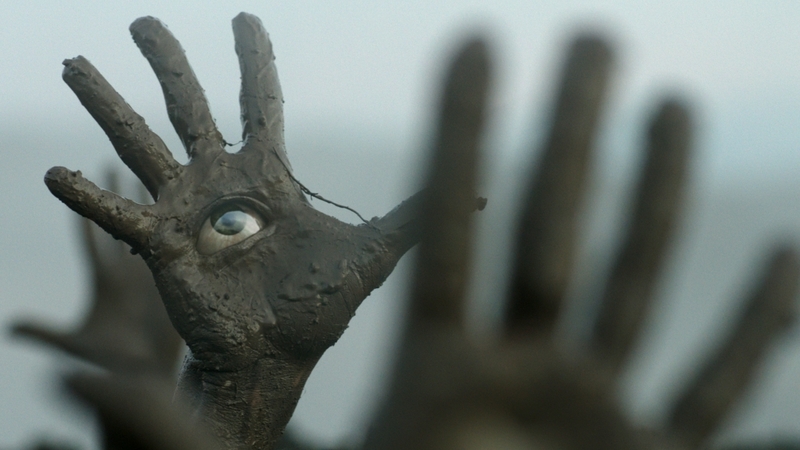 Milk created a number of spooky CG hands, each with an eye in its palm. Real hands were filmed on a raised muddied platform, which Milk then had to track accurately in order to add a CG eye to each one. We also added CG hands to augment the number of hands or populate shots where real hands could not be filmed.